@ The Tim バートン After Dark Teens Only Event. 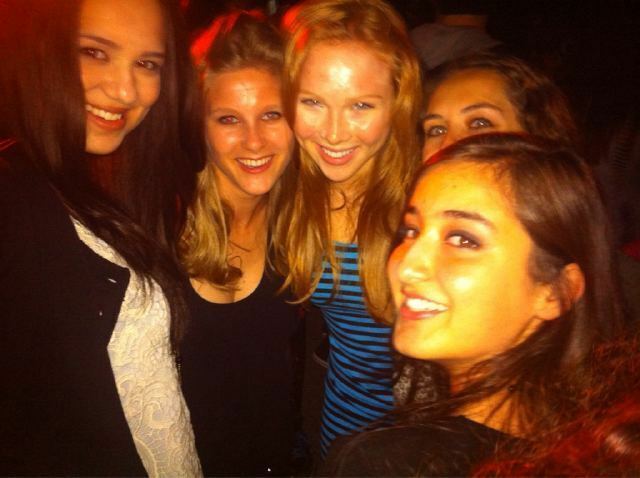 MollyQuinn93: "Me and my girls at the Tim バートン After Dark Teens Only event!! Fabulous!!!". Wallpaper and background images in the molly quinn club tagged: molly molly quinn quinn photo twitter events. This molly quinn photo contains 肖像画, ヘッドショット, クローズアップ, ポートレート, ヘッド ショット, and クローズ アップ. There might also be 身なりの人, スーツ, パンツスーツ, よく服を着た人, and パンツ スーツ.